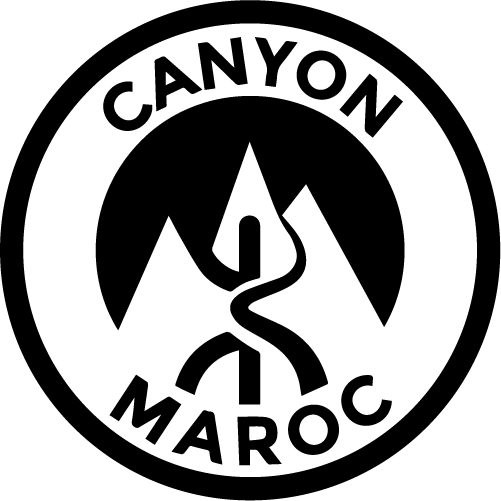 About Us - Canyon Morocco - Canyoning in Maroc with Jean-Christophe. He will be happy to take you to discover these new sites. Passionate about the Berber people, and possessing some notions of this language spoken in the mountains, he will make you discover this welcoming people. hope to see you soon, JC.